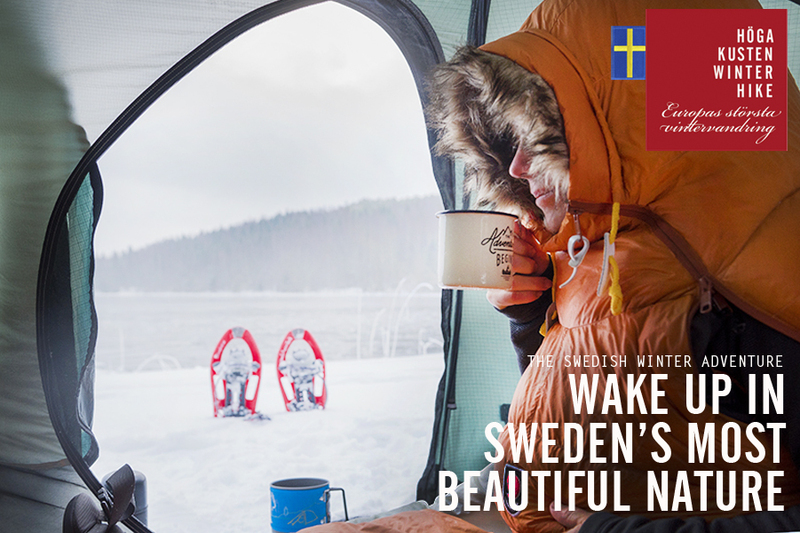 Experience Sweden’s most beautiful nature together with FriluftsByn, Fjällräven, Woolpower, Gränsfors Bruk, Morakniv and 200 men and women from all over the world. 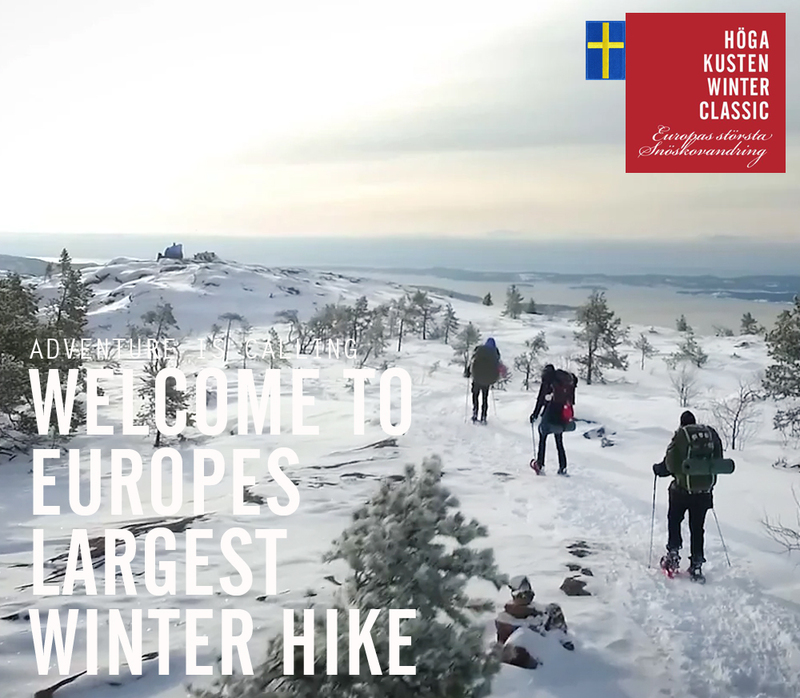 The High Coast Winter Classic is Europes most popular winter hike and a unique three-day adventure filled with beautiful scenery, friendship, seminars, fun activities, after-hike and much more. 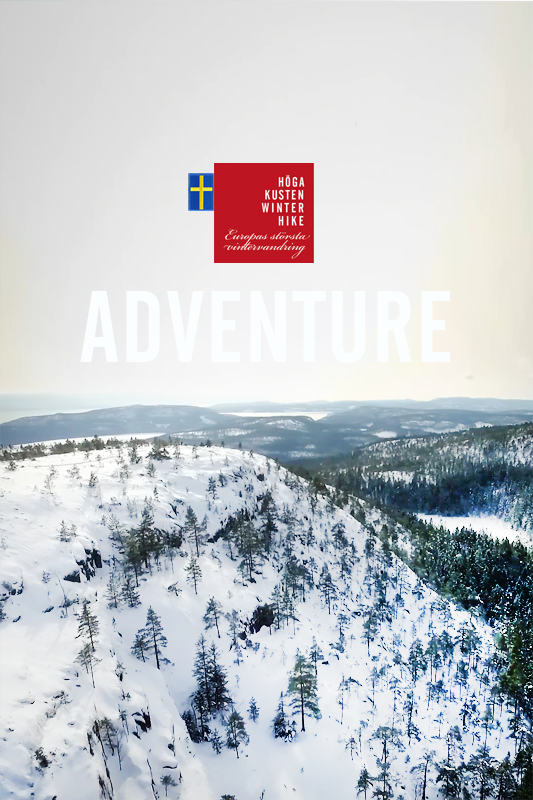 Included: Amazing nature and great company. 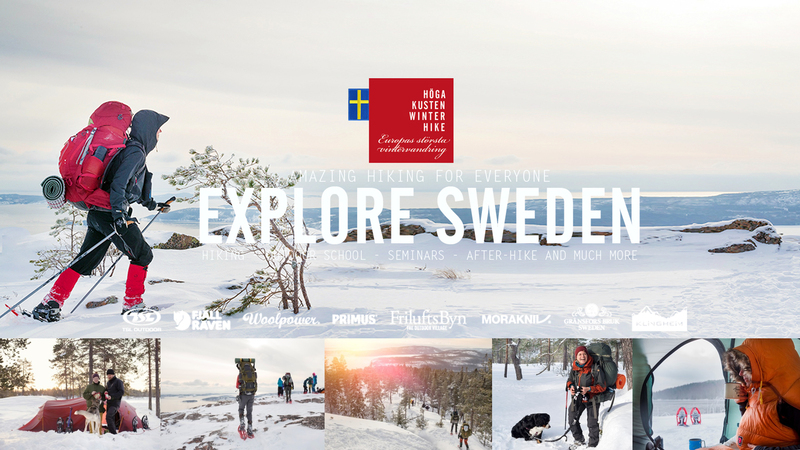 Camping at FriluftsByn before and after the adventure (wed-thurs and sat-sun), bus transport to the National Park, loan of snowshoes (TSL 325 Escape Easy), map, the education”Introduction to Outdoor life in Winter”, seminars with Sweden´s leading outdoor companies, seven meals during the hike, guides, diploma and after-hike with live music. 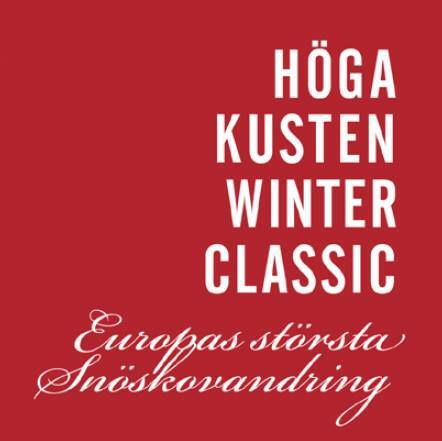 The High Coast Winter Hike is an outdoor festival in constant movement through the Swedish World Heritage Site. 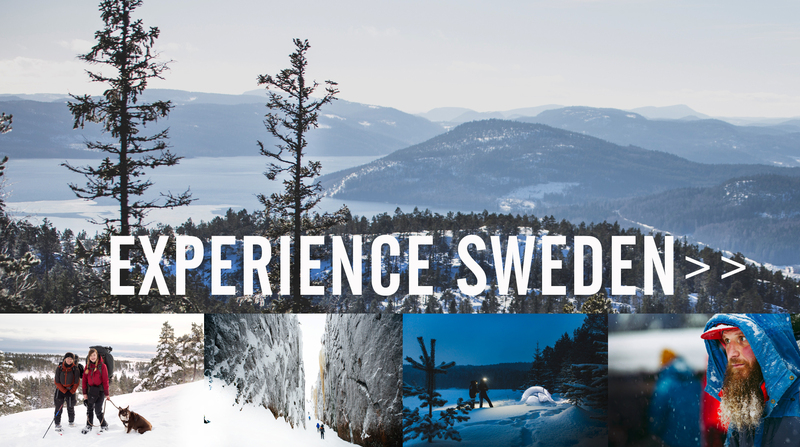 During the days you will experience some of Swedens most stunning nature, outdoor schools seminars and a lot of fun. 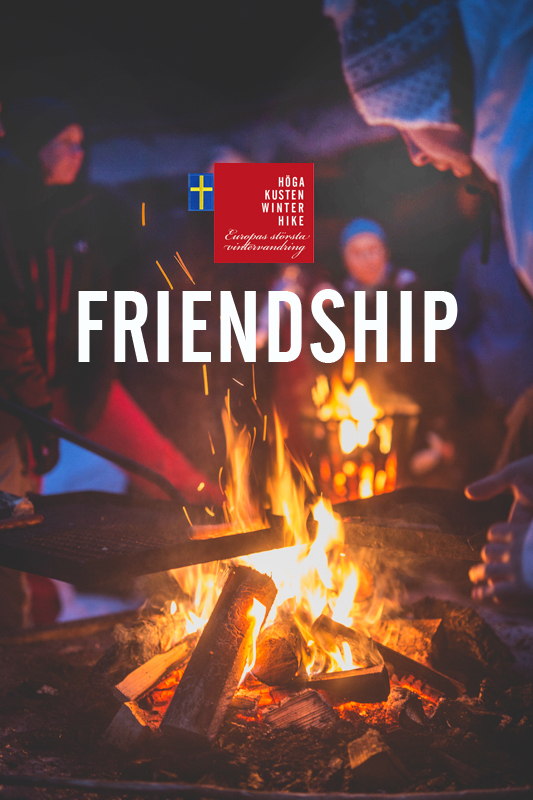 In the evenings we gather by the campfire to share stories, food and drinks. After the adventure we celebrate at the after-hike. 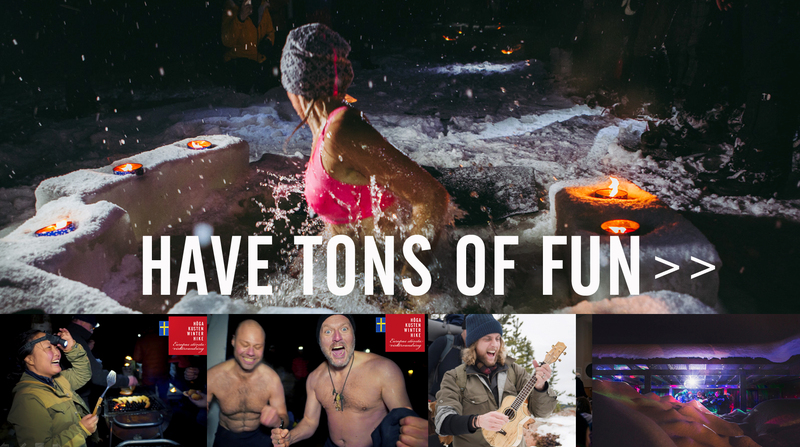 Trust us – this will be great! 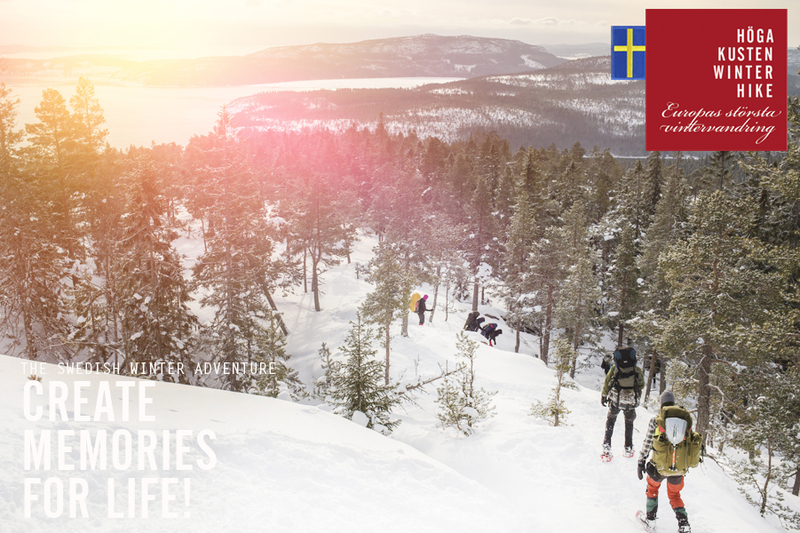 Every day you can choose a longer and shorter hiking route – all depending on your experience and how you like to balance hiking with digging a hole in the snow, relax and enjoy the views. All along the route there will be guides showing you the way but it is always good to keep an eye on the map. Do you have a hard time getting your friends or family to join in? Well no worries, every year plenty of hikers arrive alone but leave with new likeminded friends. 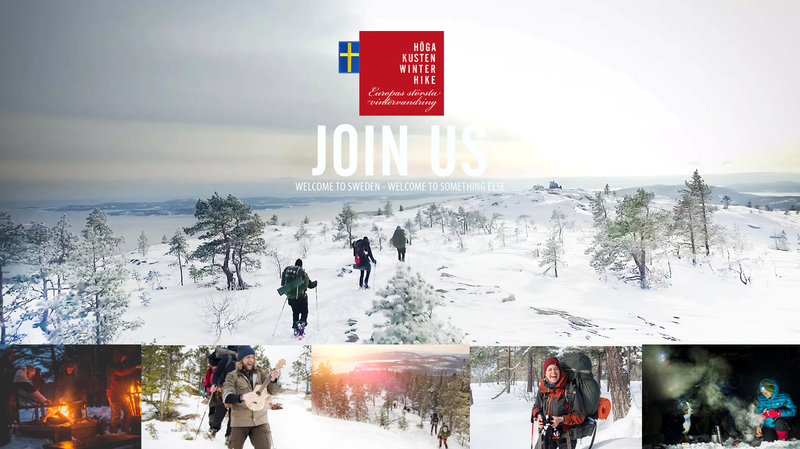 Join the adventure and get to know likeminded people. Check this out! 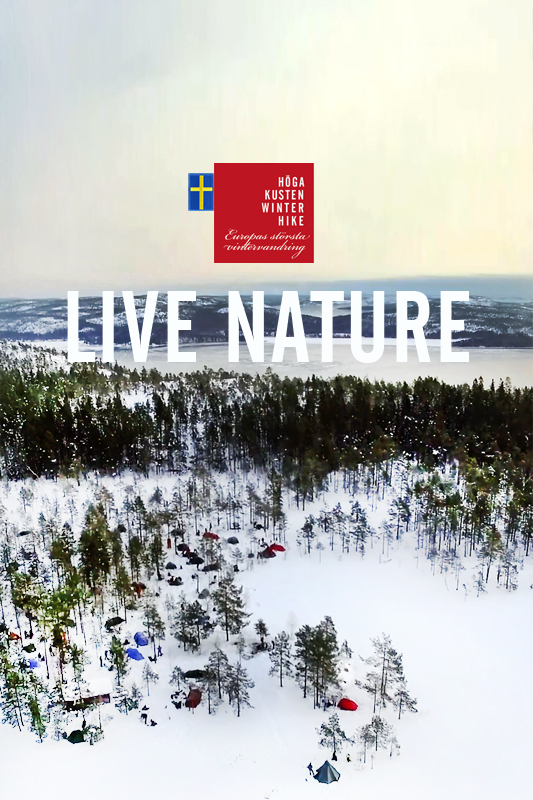 Welcome to what has been voted Sweden´s most beautful nature. 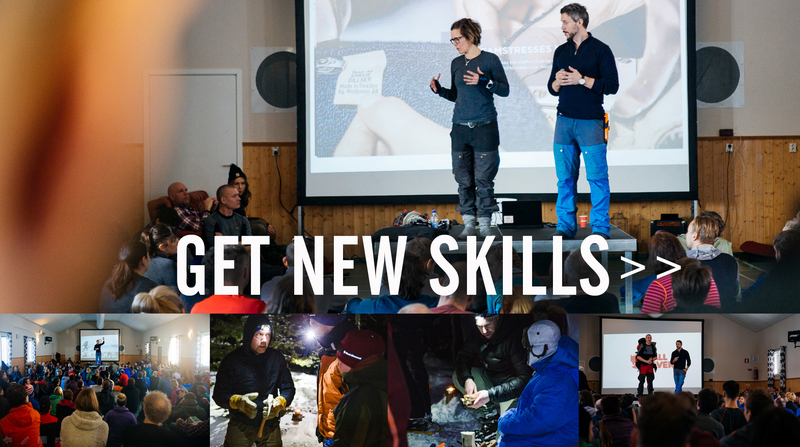 Fjällräven, Woolpower, Gränsfors Bruk, Morakniv and Primus join the adventure to share their skills. 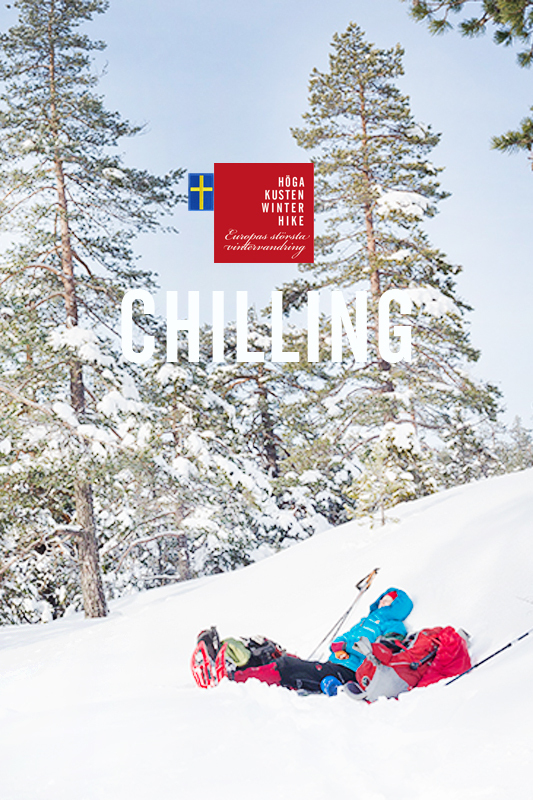 Pre-evenings, barbeque evenings, ice-bath, after-hike and much more. 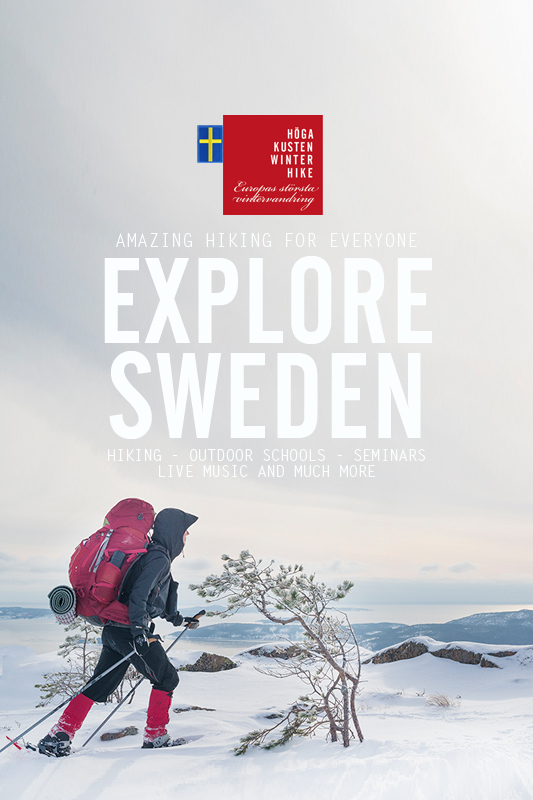 We arrange snowshoes, maps, guides, transportation, outdoor schools, seminars and after-hike with live band. You book your travels and bring your equipment. What does previous participants say? What is important? 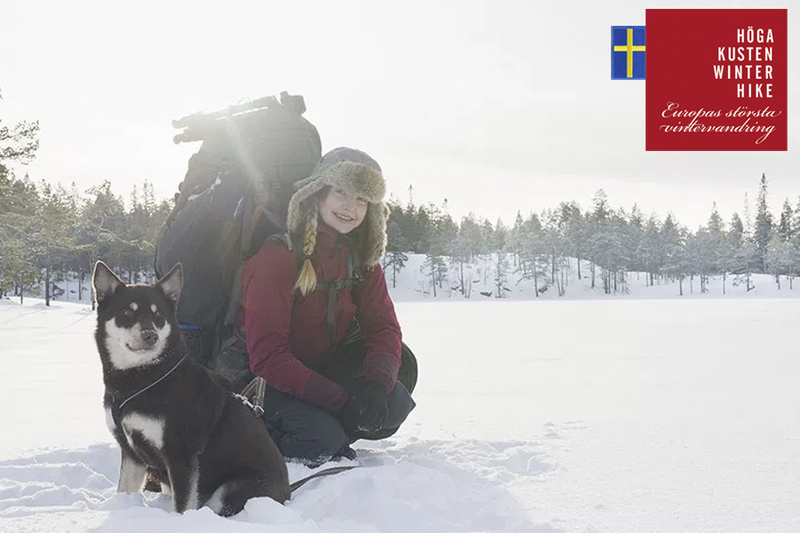 We talk to Fjällrällräven Outdoor Specialist Johan Skullman.